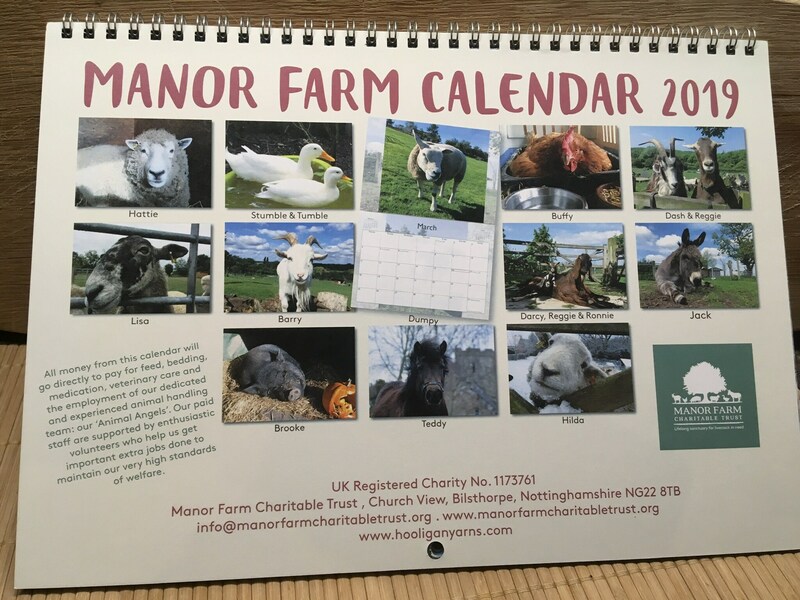 12 beautiful photos of our rescued and rehomed animals here at Manor Farm Charitable Trust. 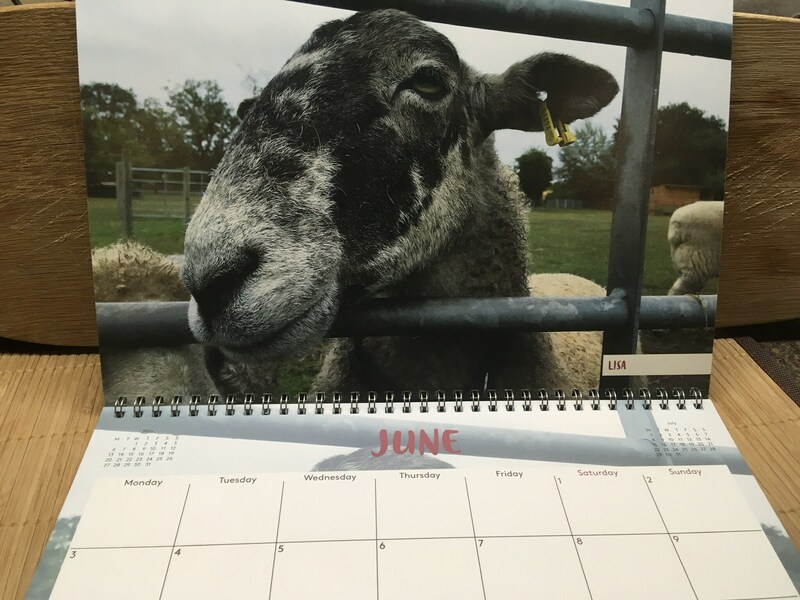 Our 2019 calendar has been specially created for us by artist and supporter Emma Ball www.emmaball.co.uk. 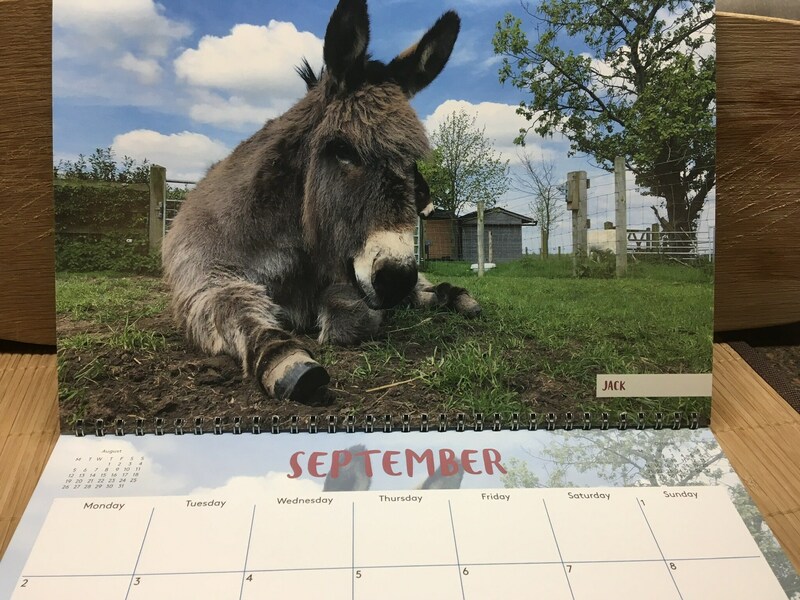 It features some of the big characters we have here at the charity, so if you’ve followed the stories of Dumpy, Hilda, Stumble and friends, and would like to support their care, please buy a copy! Thanks to Emma’s generosity, all proceeds go directly to support our animals. 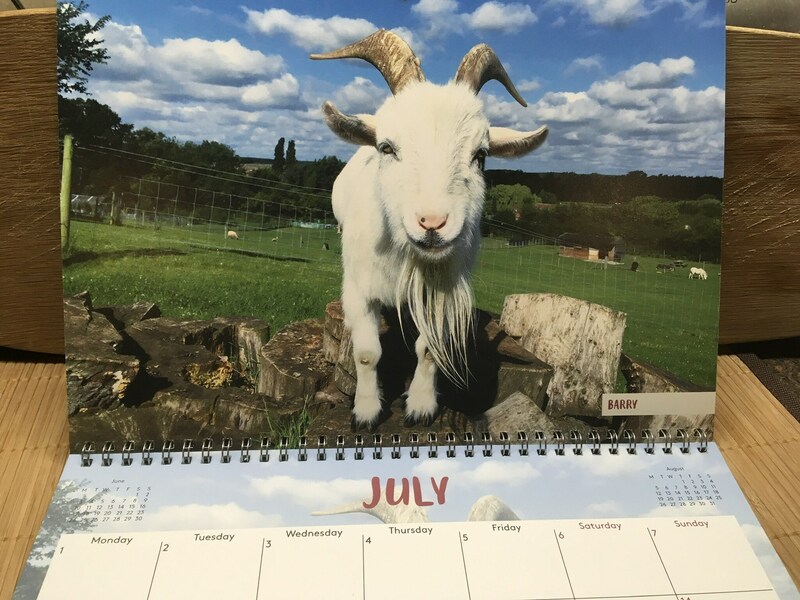 The calendar is printed on high quality card and will make a lovely gift. 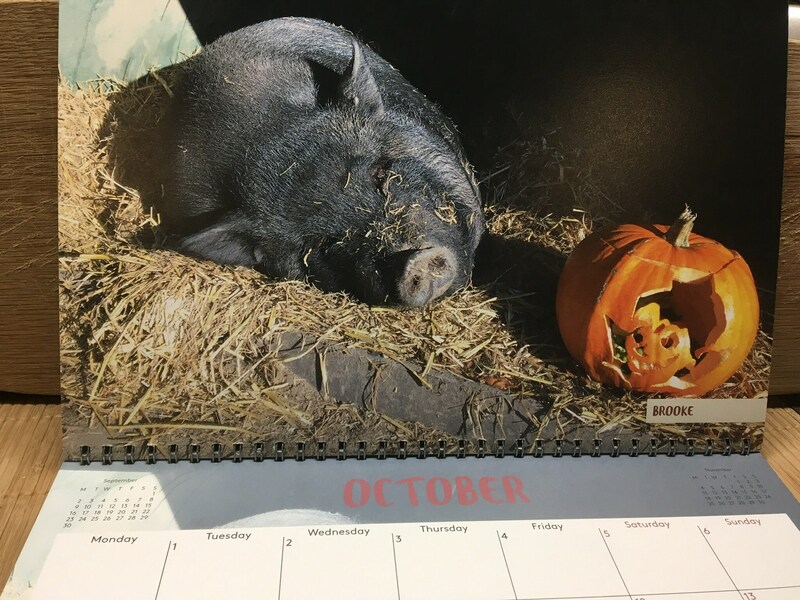 There are three shipping zones for our calendars – the UK, Europe and the rest of the world. Orders will be processed within 48 hours. 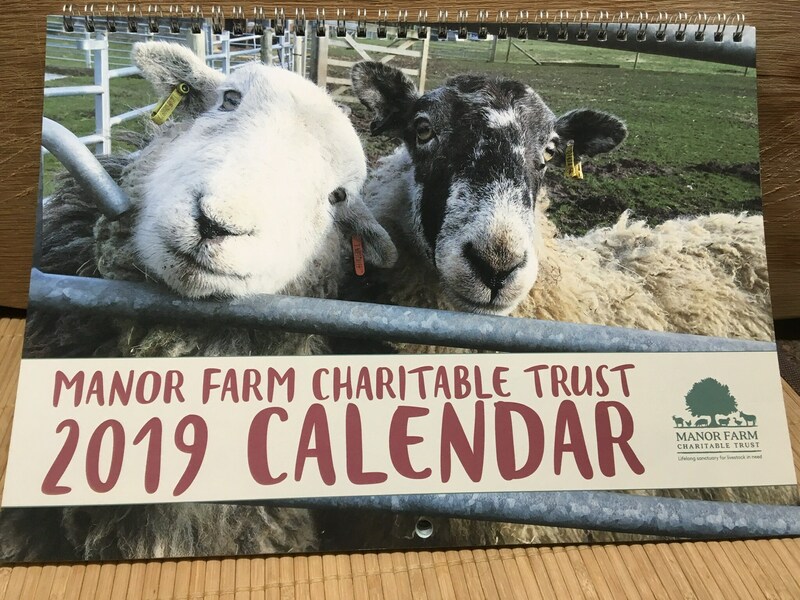 All profits go directly to support our UK charity Manor Farm Charitable Trust (Registration No. 1173761) where we care for a range of livestock with special needs, offering them lifelong sanctuary.